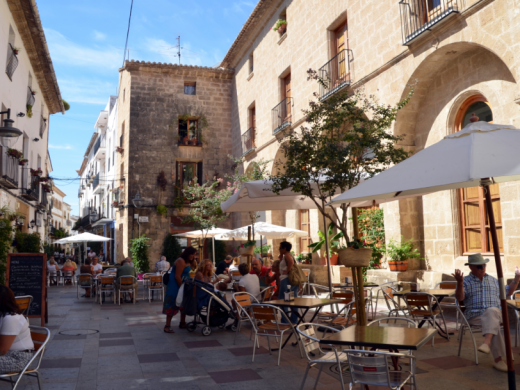 Find details of local Schools, Learning and Childcare - Costa Blanca, Spain. Including Spanish state schools in Calpe, Spanish private schools Private International school, British Schools on the Costa Blanca. Find details of local Babysitting & Childcare services. Find details of Local Businesses offering Language Lessons and Support for all abilities. 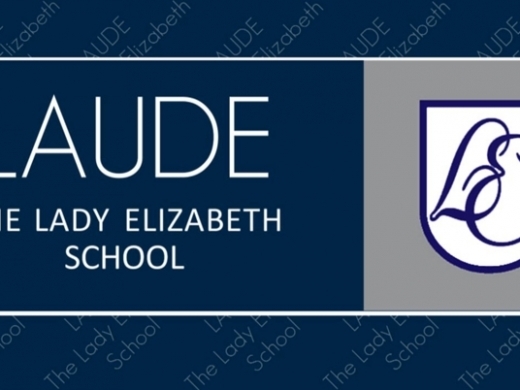 Find details of Local Private Schools offering Services from Nursery to Sixth Form. 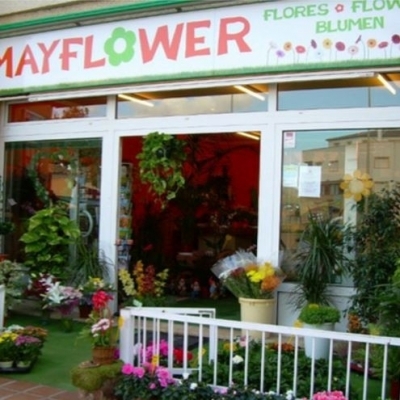 The business is in Javea, offering different language courses for all levels. A school with a very high reputation, from nursery to sixth form. 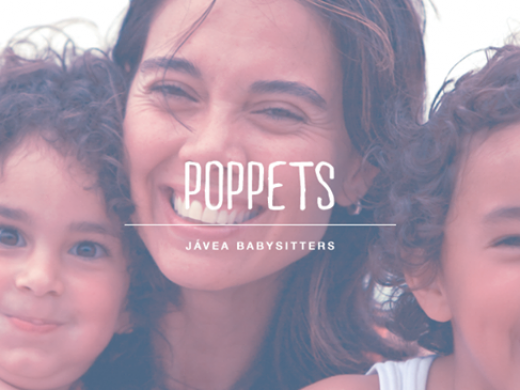 Poppets Babysitting Javea is your tried and trusted babysitters in Javea and the surrounding area.